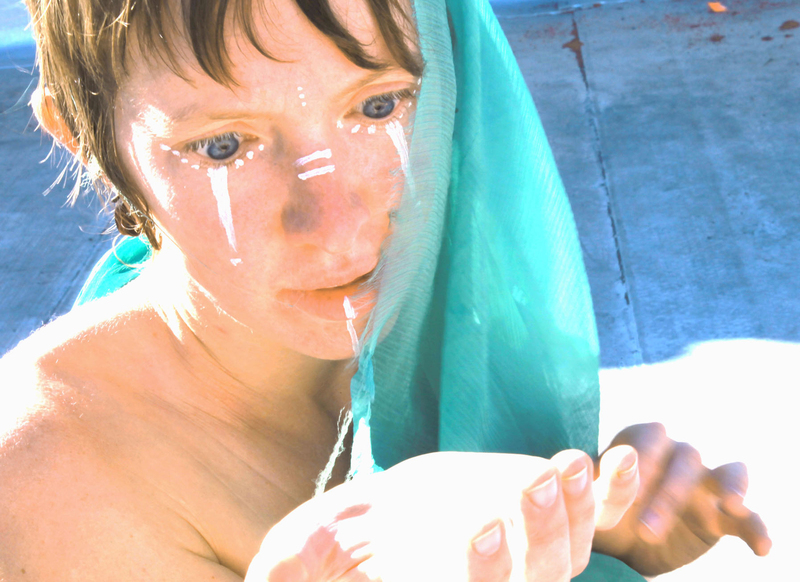 Kirsten is an emissary of the earth and invisible; a resident of the borderlands as she aims to dissolve them; a performer, writer, musician, artist, yogini, and healer who dances with land and the threads that connect us. Born in Yamhill County, Oregon, she studied medieval manuscripts, writing, and experimental theatre at Yale University; trained in physical theatre in the East Village and washed boats in Squalicum Harbor, WA; has presented serial sock-puppet variety shows on both coasts; and spent two summers pounding aioli, building masks, and playing klezmer fiddle with Bread and Puppet Theater (Vermont). 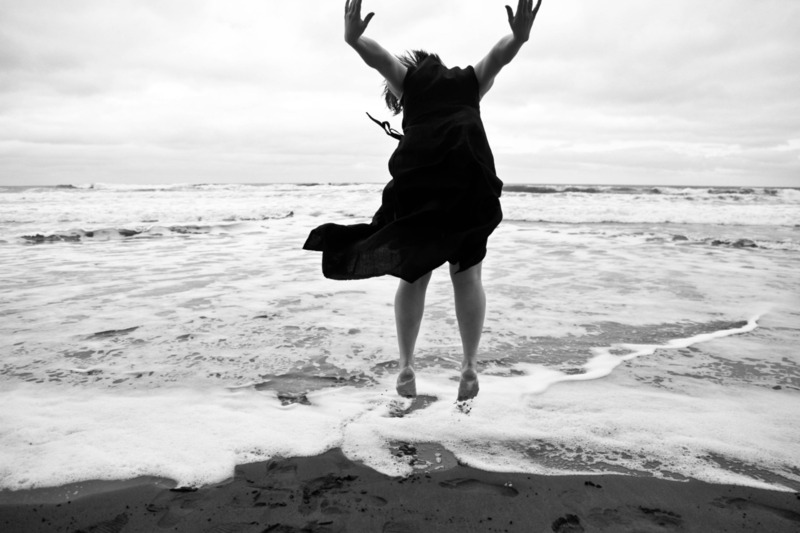 She has appeared onstage in Portland with Shaking the Tree and Water in the Desert/Mizu Desierto Butoh Theatre, creates work as a solo artist, and makes magic with her co-founded performance and production company QAOS (Quantum Animal Observation Space). Current interests include plant medicine, harmonizing the internal and external landscape, wild time, biking absolutely everywhere. Check out her blog.